Mutual love is eternal value! It is nice to say that our people strictly adhere to our noble national traditions, such as caring for the elderly. Over the years of independence, these values have risen to the level of state policy. 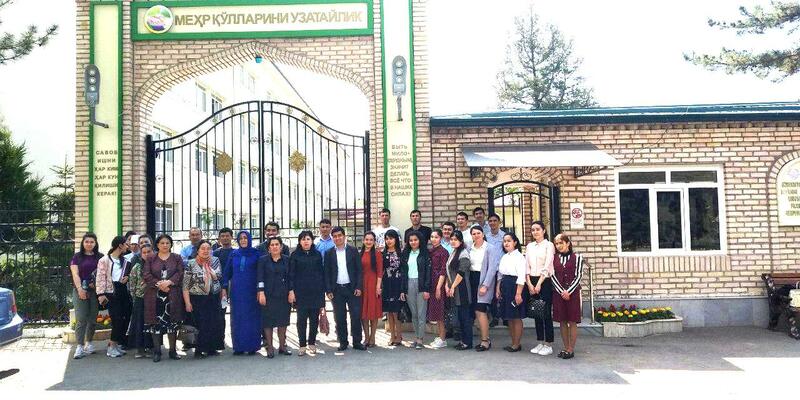 Students of the Faculty of Medical Pedagogy and the Department of Pedagogy and Psychology and the Faculty of the Tashkent Medical Academy visited the boarding house of war and labor veterans. 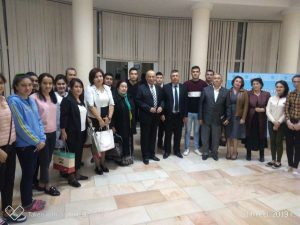 The event was attended by deputies of the Legislative Chamber of the Oliy Majlis of Uzbekistan Republic , employees of the Tashkent regional department of the Uzbekistan Ecological Movement , teachers and students of the Tashkent Medical Academy. “The role and importance of the concepts of legal culture, duty and responsibility in the life of young people” The event was held in a lively question-answer form. The participants of the event expressed their sincere gratitude to the speakers for the interesting and informative conversation, and also made a proposal for frequent holding of such events. The event was held in a very diverse and lively form. T.A. 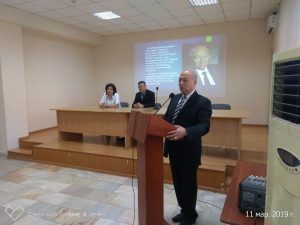 Bobomurotov, the Vice-Rector for Youth Work with the Tashkent Medical Academy and the Dean of the Faculty of Medicine and Pedagogy, together with the staff of the Department of Pedagogy and Psychology, acted with the actor of the National Academic Drama Theater of Uzbekistan, People’s Artist of Uzbekistan Umarov Saidkomil hamrayevich. “The role of life in the world”. People’s artist of Uzbekistan Umarov Saidkomil Hamrayevich told about his life and creative activity to the audience about his achievements in theater and cinema. The interest of the conference was rich, especially when Umarov was fond of Saidkomil Hamrayevich’s fragments of monumental samples. On November 16-17, the staff of the Department of Pedagogy and Psychology to help enhance the vocational orientation, visited the 19th and 20th schools of the Yangiyul district of the Tashkent region. During the visit, the department staff were interviewed with questions and answers about their future career with high school students. Employees of the department provided information about their studies at the Medical Academy, specialties, terms of training and a responsible medical profession. 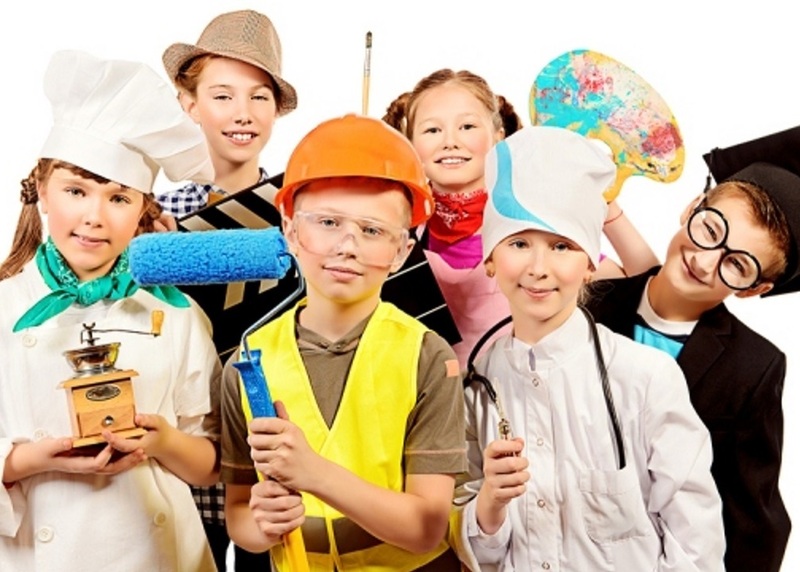 Psychological classifications of occupations, the psychological foundations of professional life were explained in the course of intensive discussions. During the visit, a seminar was organized with school teachers on the theme “Innovative pedagogical technologies” and exchanged views on new educational technologies used in education. At the end of the event, the school administration thanked the leadership of the Academy and the staff of the department. 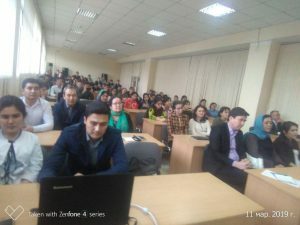 Employees of the program “OLIY QADRIYAT” are asked to present their videos at “Uzbekistan” channel monthly. Botirov BM regularly interviewing the psychological aspects of the subject matter. To date, issues such as forgiveness and debt relations have been covered. Students of 102 and 103 groups of the Medical Pedagogical Faculty of the Tashkent Medical Academy, the group coaches Saydullaev A.N. and Bekmirov T.R. the Uzbek National Academic Drama Theater, in order to promote the spiritual and enlightenment activities. During the visit, he met with the National Theater Director, Honored Artist of the Republic of Uzbekistan Fatkullo Makhsudov. The students watched the play “IMON” by the leading actors of the theater, a poem by Izzat Sultan. The performance was impressed with the performance of the first President of the Republic of Uzbekistan Islam Karimov dedicated to the 80th anniversary of his birth. 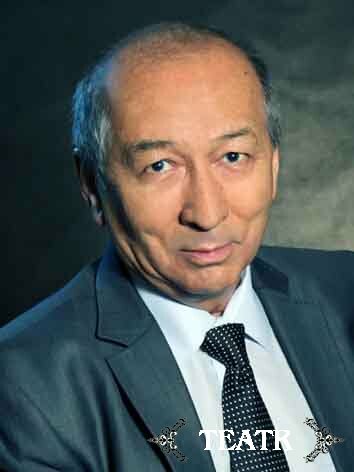 SHOVALIEV I. H. – Director of Chirchik Medical College “Promising plans of cooperation: quality and productivity”. BOTIROV B.M. – Associate Professor of “Pedagogy and Psychology”, Candidate of Psychology “Psychological Basis of Terrorism”. UZAKOV I.A. 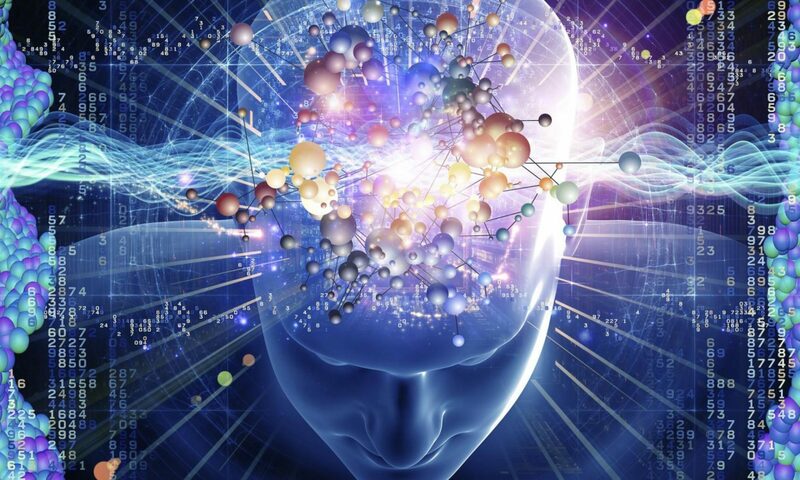 – Assistant of the Department of “Pedagogy and Psychology”, candidate of pedagogical sciences “Practical and technological issues of improving the quality of medical colleges in medical colleges”.